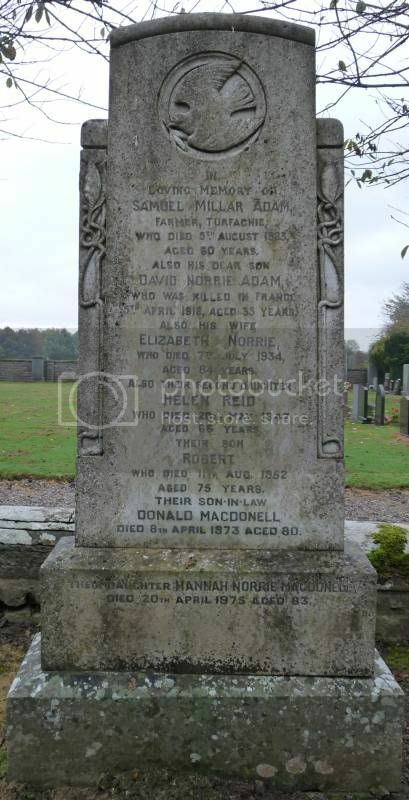 Additional information: Son of Mrs. S. M. Adam, of Turfachie Kirriemuir, Scotland. Grave/Memorial Reference: I. C. 14. 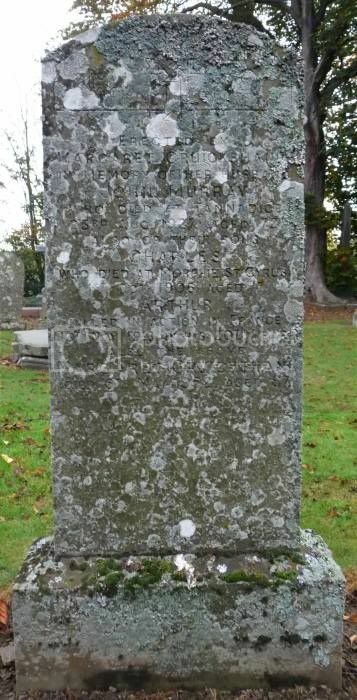 Additional information: Son of John and Jemima Hosie, of Horniecross, Kirriemuir, Forfarshire. Grave/Memorial Reference: III. J. 50. 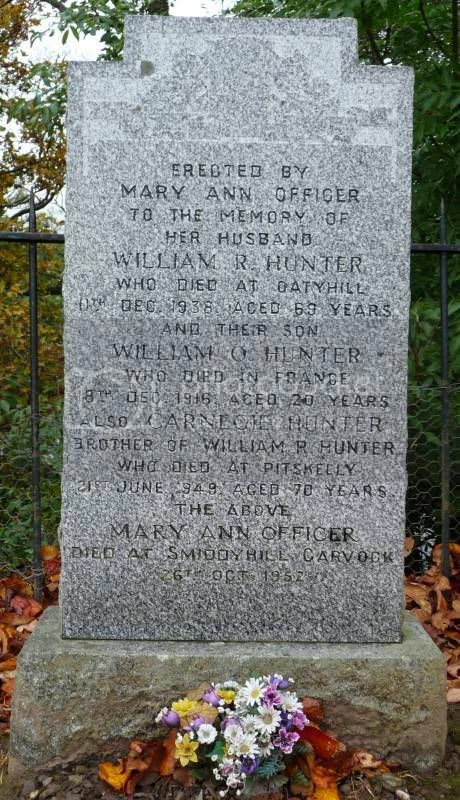 Additional information: Son of William Hunter, of Dalbog, Edzell, Forfarshire. 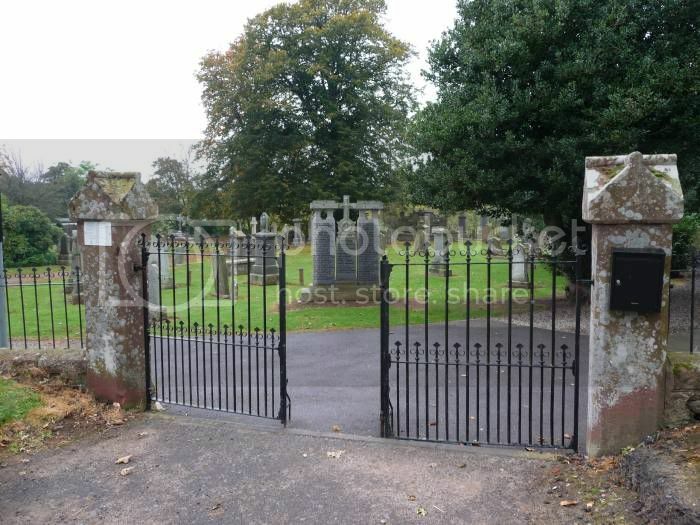 Grave/Memorial Reference: I. D. 15. 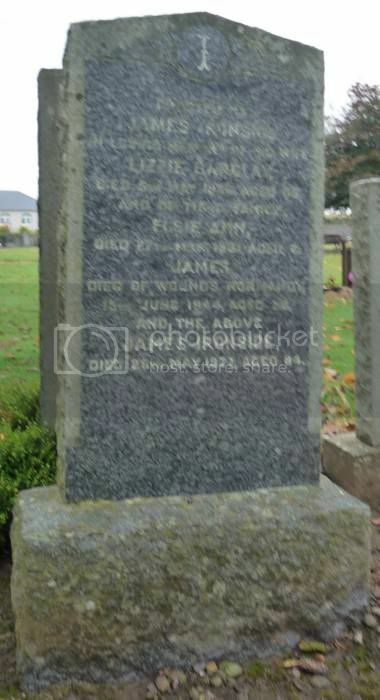 Additional information: Son of James and Lizzie Ironside, of Forfar, Angus. Grave/Memorial Reference: II. A. 18.
sorry for blurry pic, don't know what happened? 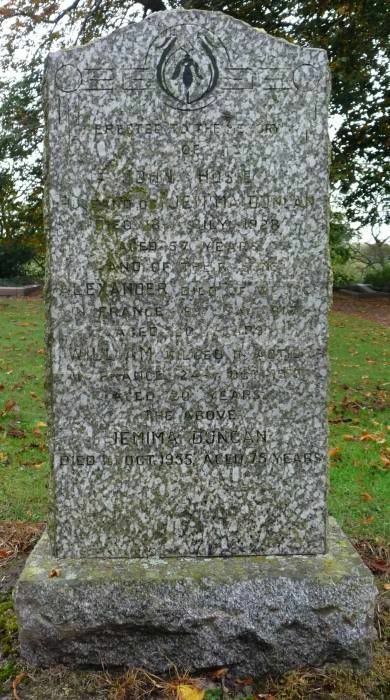 Grave/Memorial Reference: I. F. 5. 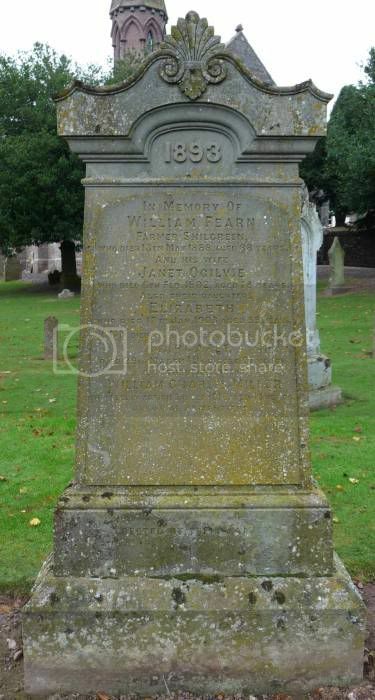 Additional information: Son of John and Margaret Cruickshanks Murray, of Tannadice, Forfar. 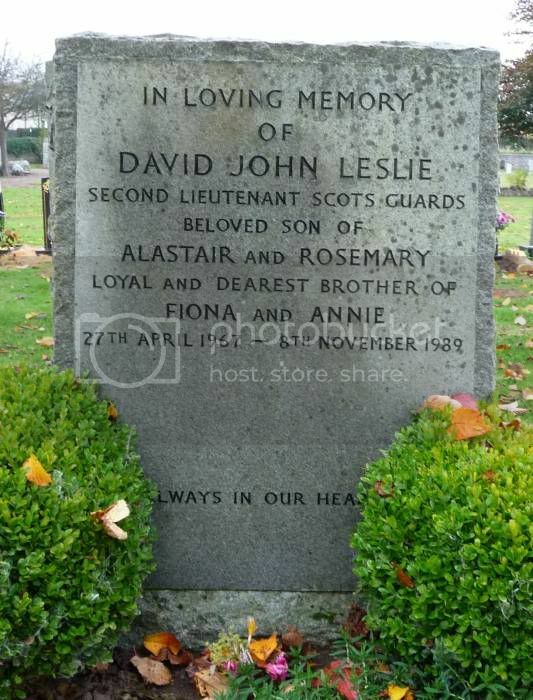 Date of death at CWGC is a year and several days different. 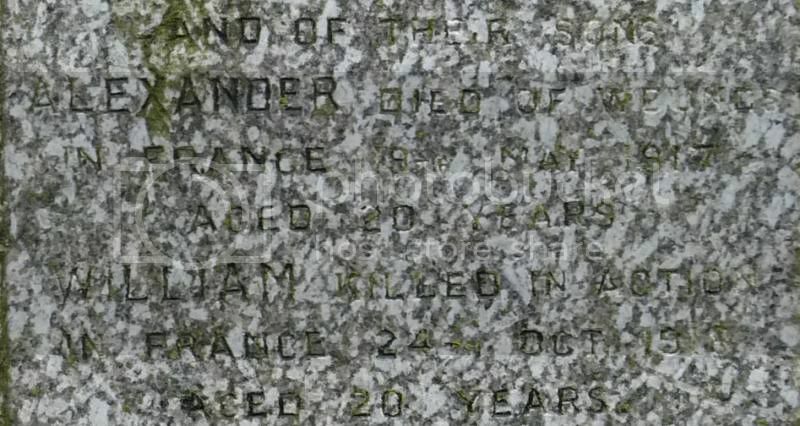 He is listed as being on a memorial in Iraq, but according the family headstone he died in France? 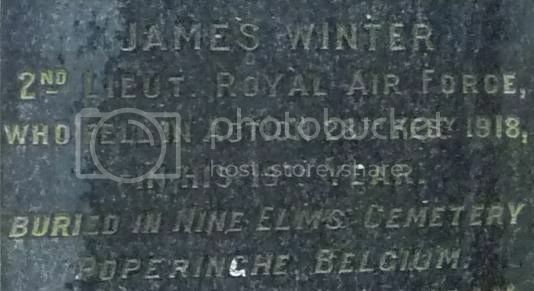 Additional information: Son of Mrs. Jane Winter, of Memus, Kirriemuir, Forfarshire. 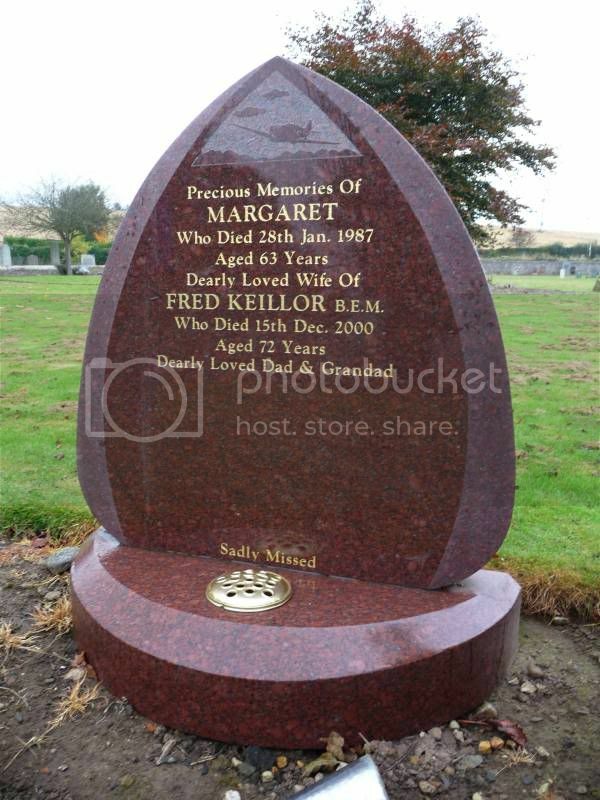 Grave/Memorial Reference: XIII. A. 8.